In case you didn’t already know, I’m the biggest fan of Christmas in the office, to everyone else’s annoyance! So I was so happy when the big cheese gave me the OK to write the first Christmas blog of the year by finding out what the parks have got planned for Christmas 2016. 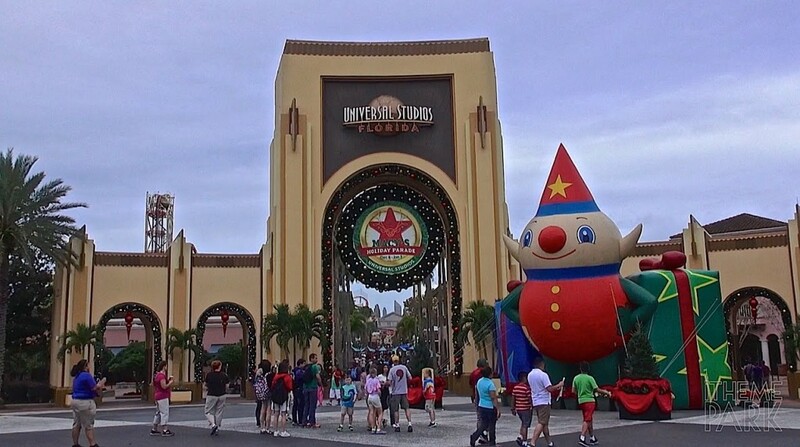 Let’s kick things off with Disney’s Hollywood Studios from the 14th November – 31st December, Jingle Bell, Jingle BAM! It’s their amazing fireworks display including special effects and of course, holiday music. Watch as the buildings and rooftops come alive with scenes from Bambi, Cinderella and more. Disney’s Epcot have their own ‘Winter Wonderland’ with their Candlelight Procession which is held here every year. Enjoy the Christmas Story being told to you by a 50 piece live orchestra along with a choir and a celebrity narrator. Don’t miss out on your BBQ dinner with this Christmas tour and finish off your evening by watching the stunning IllumiNations: Reflections of Earth across the World Showcase Lagoon. 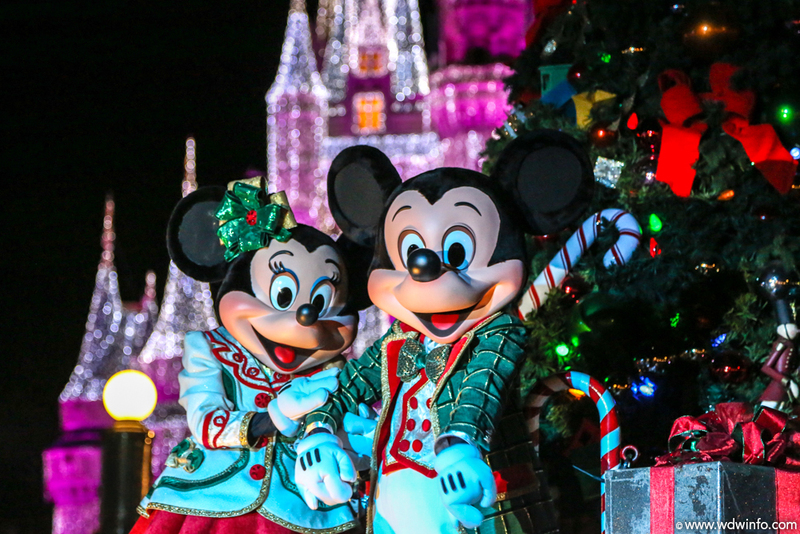 Everyone knows that Disney’s Magic Kingdom has it’s spectacular events that are displayed at Christmas including Mickey’s Very Merry Christmas Party. Nothing can beat, in my opinion, the projection show shown on Cinderella’s castle. This brings everything to life with a dash of Tinkerbell’s pixie dust. If you’re heading over to Universal Studios this Christmas you will see The Macy’s Holiday Parade. Their parade is full of balloons, floats, marching bands, Santa and seasonal sing-alongs for the little ones too. There will be so much to look at you won’t know what to do with yourself! It’s a great event for all the family. Next door at Universal’s Islands of Adventure they have The Grinchmas where there is a live retelling of Dr. Seuss’s classic ‘The Grinch’. The characters will come to life spreading the Christmas cheer! SeaWorld Orlando begin their festivities on the 25th November all the way through to the 31st including Winter Wonderland on Ice, Santas Fireside Feast, O Wondrous Night and Shamu’s Christmas Miracles. Over at Busch Gardens Tampa Bay they have their Christmas Town festivities with singers, dancers, Santa and a traditional Christmas extravaganza inside Dragon-Fire Grill. Some people may think its too early…but there are only 8 Saturday’s left until Christmas now!! So if you’re struggling to find that perfect gift for a loved one, look no further! Why not treat them to a holiday! Everyone loves a holiday! Especially a holiday to Orlando?! YES PLEASE!!! 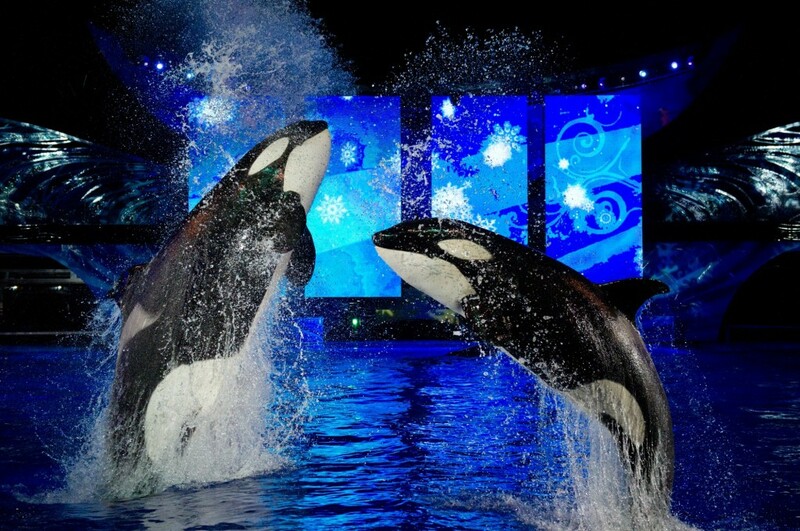 Why not visit SeaWorld at Christmas time? They have a number of seasonal shows well worth watching including the Shamu Christmas Miracles Show! This show takes place in the evening, full of seasonal music and tells the story of peace and friendship which is exactly how the trainers and the whales connect with each other and build friendships. Seeing how they train the whales to do what they do is utterly breathtaking! Or how about a Winter Wonderland On Ice where Christmas literally comes to life on ice? This night time show is exactly how I imagine christmas to be…cosy, sparkly, ice, fireworks, happiness…what more could you want at christmas time!! 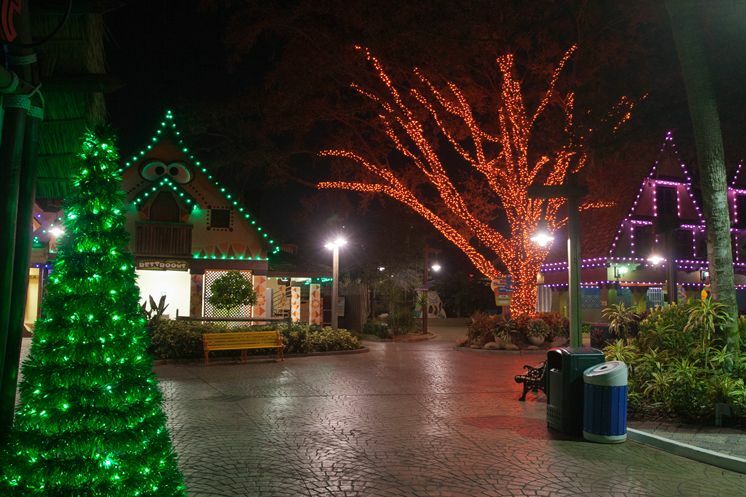 Head over to Busch Gardens where they transform the entire park into one huge holiday wonderland all day! The park is filled with seasonal sights, sounds and flavours joined by live music throughout. Why not tuck into some festive treats while you’re doing your holiday shopping and be surrounded by over a million twinkling Christmas lights. 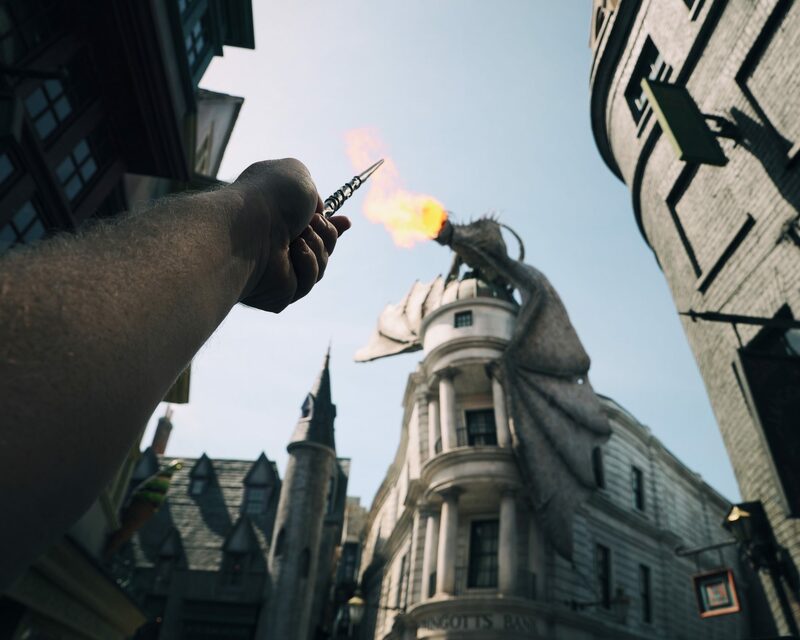 At Universal Studios Florida, the Macy’s Holiday Parade™ takes to the streets with colorful balloons and floats coming to us straight from the world famous Macy’s Thanksgiving Day Parade in New York City. There are also marching bands, clowns, and an appearance by the one and only Santa Claus! Right next door at Universal’s Islands of Adventure you can catch the music and festivities of Grinchmas™, as Seuss Landing™ in Universal’s Islands of Adventure is transformed into a wintry wonderland. 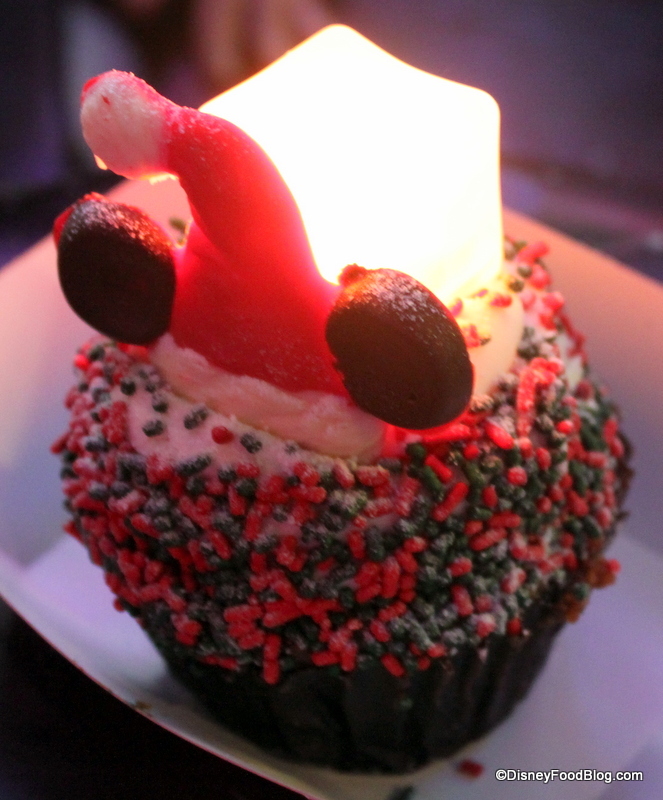 Enjoy a live retelling of Dr. Seuss’s classic holiday tale in Grinchmas Who-liday Spectacular. When it comes to Disney, no one seems to know which of their parks offers the best Christmas show as the standard is so high. Pop over to Epcot and experience their Candlelight Processional show. They have a 50-piece live orchestra AND a celebrity narrator to tell the christmas story. Of course there is Magic Kingdom where the Cinderella castle will be lighting up the park being transforming into a crystalline ice palace! 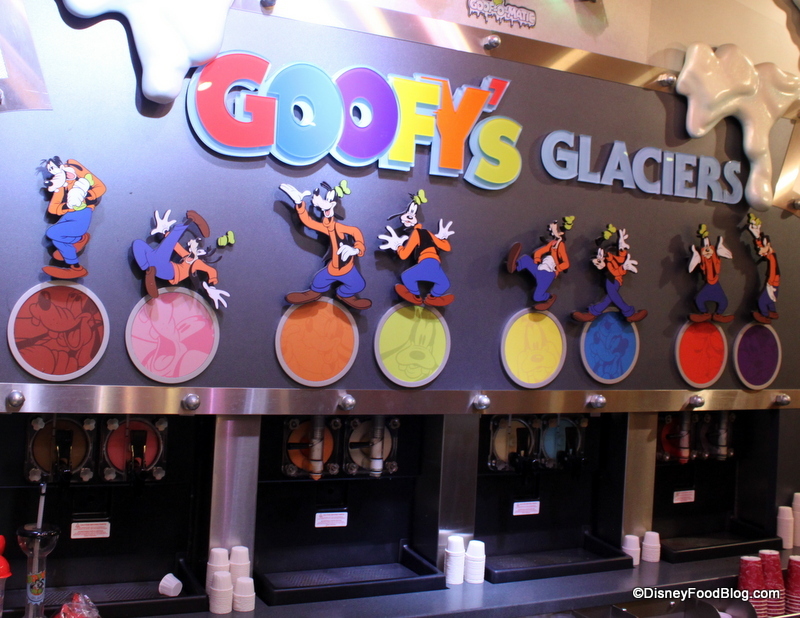 And, if you’re a fan of Disney’s Frozen (and who isn’t!? 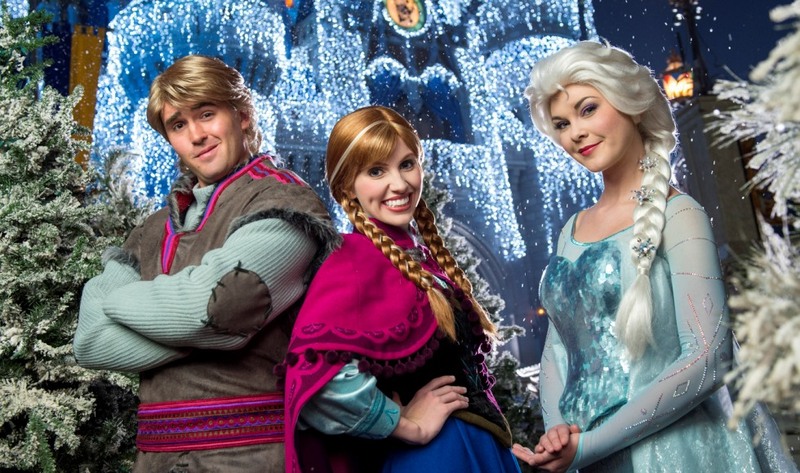 )…Elsa, Anna, Kristoff and Olaf will be making an appearance outside the castle where Elsa will be using her magical powers to create a spectacular, sparkling, icy centerpiece for the park! 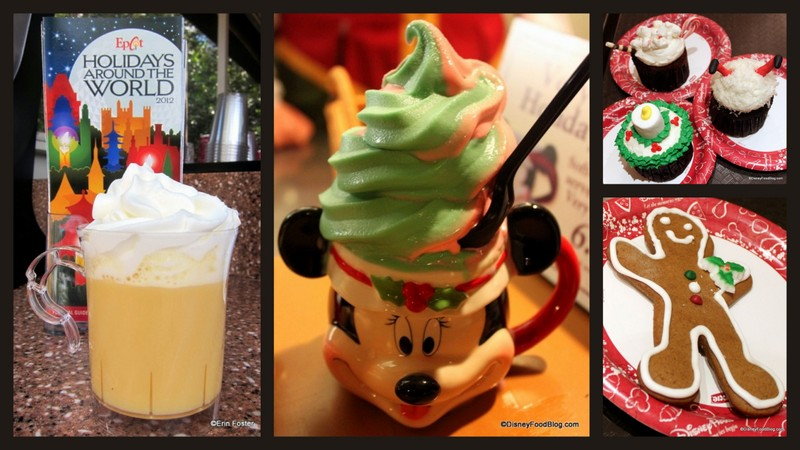 Sounds like it’s going to be magical at Magic Kingdom!